We eat fresh organic garlic almost daily and were quite overwhelmed this summer at the price of wholesome organic garlic, locally grown. This really is another of those easy to grow vegetables and well worth the time if you have space in your garden. There is nothing to compare with the fragrance and taste of your own homegrown fresh garlic. In the Pacific Northwest ~ garlic should be planted in October for harvesting the following summer. Garlic is a low maintenance vegetable due to the fact that it is not readily affected by disease or insects and in fact is known to repel insects. 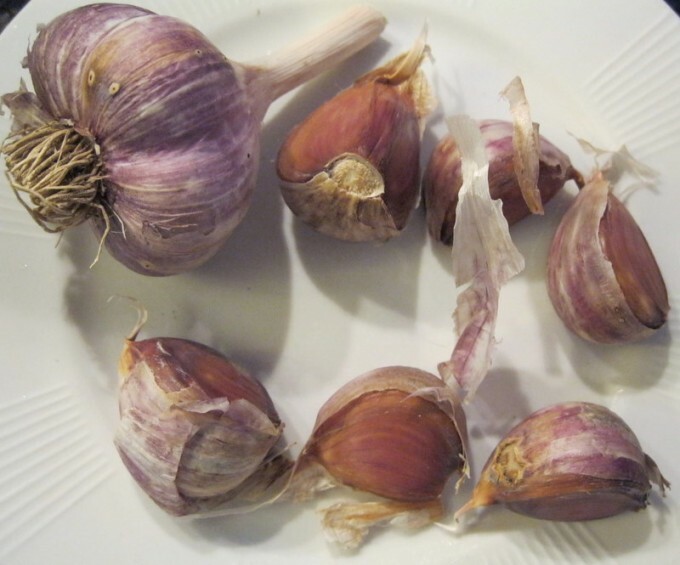 In the Fall nurseries sell the bulbs, or sets, for growing but I have purchased organic Russian Black and other organic garlic varieties which have been divided and planted successfully. So there you have it, besides the financial benefits of growing your own garlic it is far superior to the imported variety. You will be delighted at the freshness of your own organically grown cloves ~ no chemicals or preservatives. 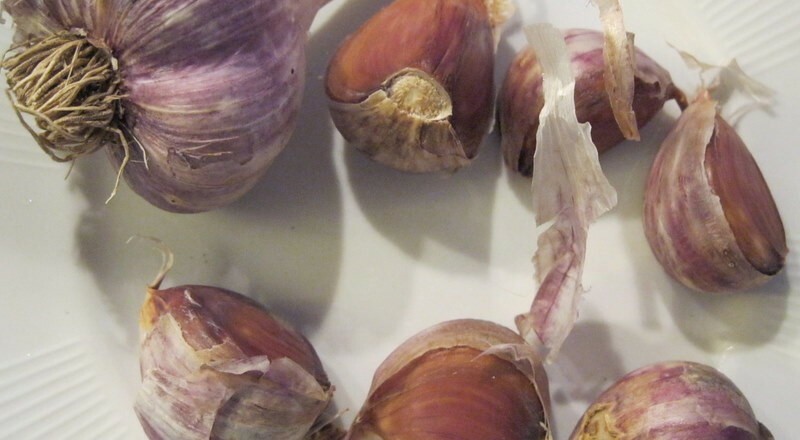 Your home-grown garlic is juicy and sweet with a delicate fragrance and taste. 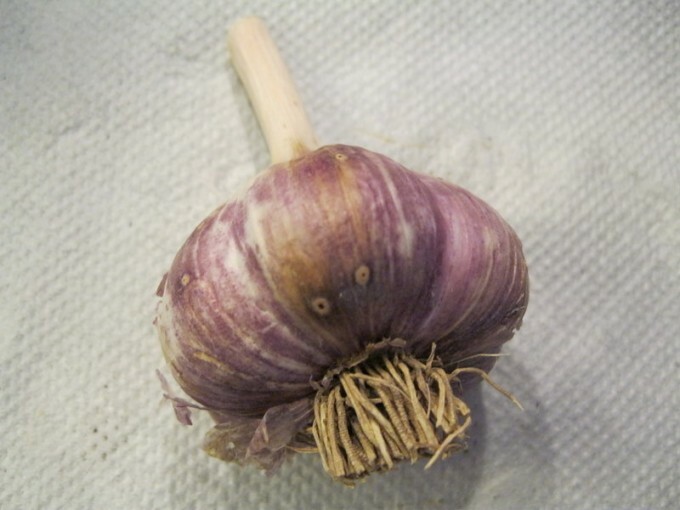 Garlic is so easy to grow and maintain and you know where it came from ~ very important. Another excellent and easy vegetable to grow! Approximately 50 cloves were planted this October, as that is all there is space for in the garden.